Focus on him · William Forsythe (above) founded the The Forsythe Company in 2005 after building a career in ballet and visual arts. 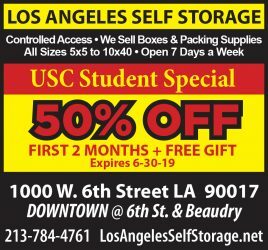 In Fall 2015, he joined the USC Kaufman School of Dance as a professor. For the first time, the USC community will have the opportunity to glimpse into the mind of renowned choreographer William Forsythe. “Focus Forsythe: The Choreographer’s Process” is a lecture presented by Visions and Voices in conjunction with the USC Glorya Kaufman School of Dance. 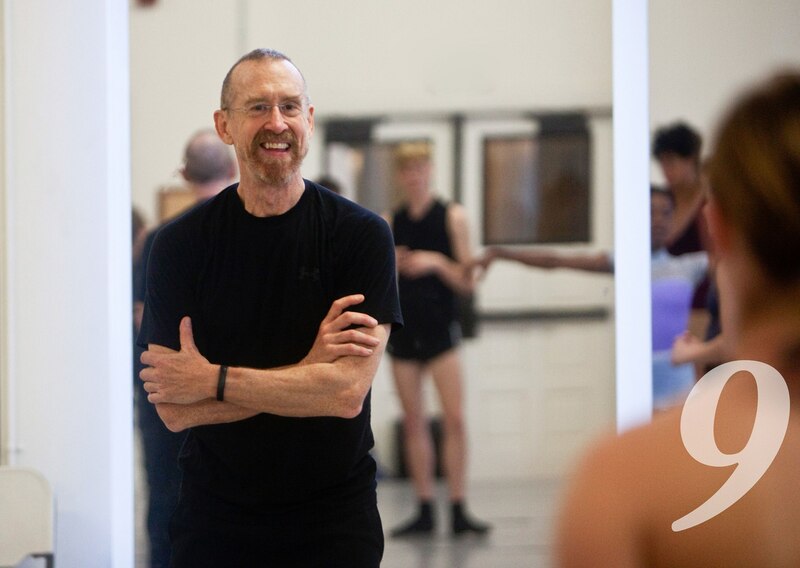 A combination of both performance and discussion, “Focus Forsythe” will be the first time Forsythe will discuss and engage in his creative process with the entire USC community since he joined the faculty at Kaufman in 2015. The unique event will open with a performance, by Kaufman students featuring Forsythe’s choreography, and continue into a conversation with Forsythe. The discussion will be moderated by Jodie Gates, vice dean and director of the Kaufman School of Dance. Joining them will be Jill Johnson, dance director at Harvard University and Christopher Roman, artistic director of DANCE ON ENSEMBLE, both of whom regularly work and collaborate with Forsythe. The conversation will revolve around how Forsythe’s creative inspirations impact the process and driving force of his work. Forsythe has worked professionally in the dance scene for more than 45 years. He danced early in his career with the Joffrey Ballet and Stuttgart Ballet and later proceeded to even found his own company, The Forsythe Company. Forsythe is applauded for reshaping the classical form of ballet into a modern, dynamic genre and has significantly worked to advance dance as an art form. His undeniable legacy has earned him the title of Commandeur des Arts et des Lettres by the government of France and the selection in 2002 as a founding Dance Mentor for The Rolex Mentor and Protégé Arts Initiative. Forsythe has also created new technological methods of dance education, documentation and research as well. He collaborated on the computer application, “Improvisation Technologies: A Tool for the Analytical Dance Eye,” which was developed in 1994 and is utilized as a teaching tool by professionals across the working dance industry and academic world. Forsythe launched “Synchronous Objects for One Flat Thing” in 2009, which is a digital program that allows the user to visualize choreography. “Focus Forsythe” marks the launch of “Fall for Forsythe,” a celebration of Forsythe’s innovative work, which will last through the month of October. “Fall for Forsythe” is presented by the Kaufman School of Dance, The Music Center and the Los Angeles County Museum of Art, and it will encompass various events ranging from student and professional dance performances to lectures by Forsythe. The festivities will culminate Oct. 21 to 23 in a grand, final performance at The Music Center with performances by Houston Ballet and San Francisco Ballet among other spectacular dancers. “Focus Forsythe” will be presented at 6:30 p.m. and 8:30 p.m. on Sept. 29 and Sept. 30 in the new Glorya Kaufman International Dance Center. Admission is free. RSVP is required online at visionsandvoices.usc.edu. Correction: A previous version of this article stated that the “Focus Forsythe” event would be held on Sept. 15 and 16 from 6:30 p.m. to 8:30 p.m. The event will actually be held on Sept. 29 and 30 at 6:30 p.m. AND 8:30 p.m.